Ancelotti’s team is now on the second spot in Serie A and possesses all chances to keep up their place till the end of the championship. Moreover, Napoli managed to get to ¼ finals, which is a pretty good result. The team shows perfect attacking skills and defend no worse: only 27 conceded goals in 31 matches. Their motivation must be through the roof since their recent clash with Genoa 1-1 made them lose a couple points. Now they’d do everything in their power to redeem themselves at home. 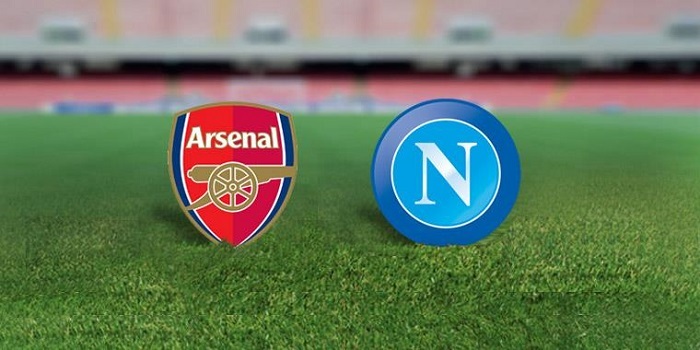 Talking about the line-up, Napoli have no serious losses: all key players would participate in the upcoming competition. Unlike the opponent, Arsenal got some troubles this season: the team of Emery is quite unstable and fails to top the Premier League standings. The squad embraces the 5th place with 63 points after 32 meetings, which is only 3 points behind Chelsea, who’s now on the third place. Arsenal show perfect attacking skills: 65 goals in 32 matches of the Premier League. However, the defence is far from being reliable. The opponents would surely make up of this weak spot. Right before clashing with Napoli, Arsenal unexpectedly lost to Everton 1-0, which had a direct impact on their attitude. Besides, it should be noted that Arsenal are totally different playing at home and away. The results and the game itself is much better when home stands support. Most likely we won’t see any effective performance here, however, both teams would definitely score some goals.